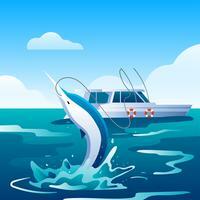 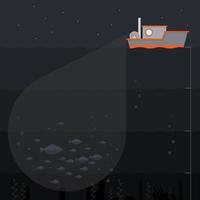 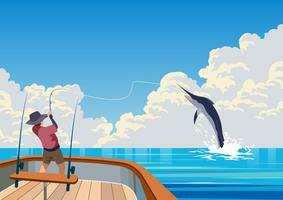 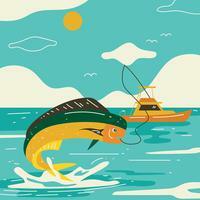 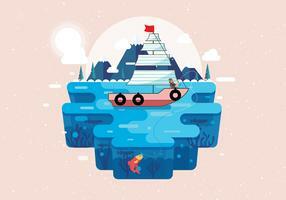 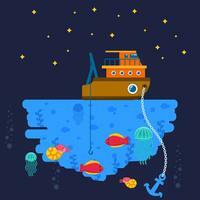 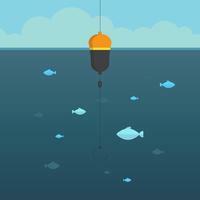 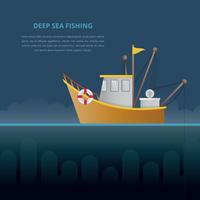 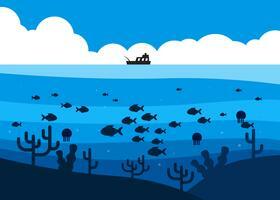 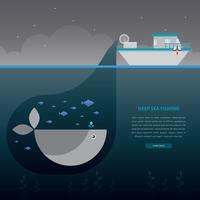 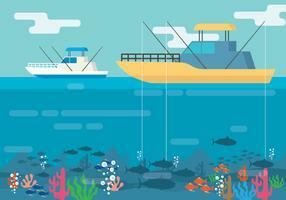 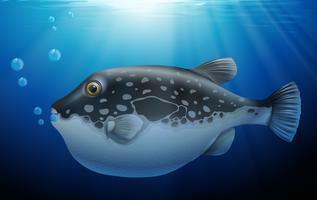 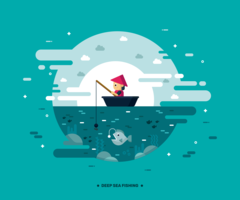 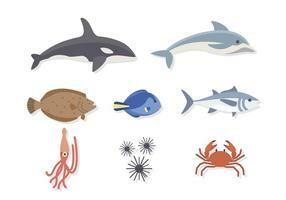 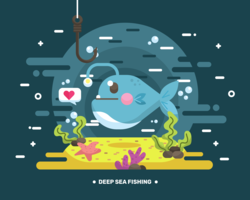 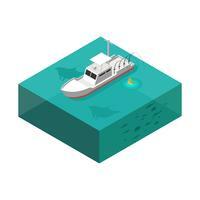 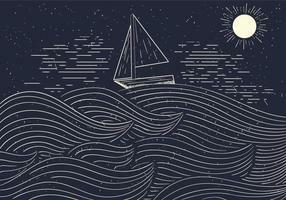 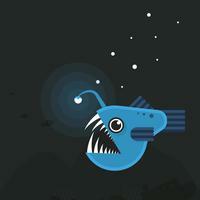 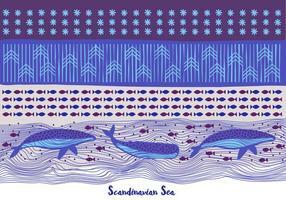 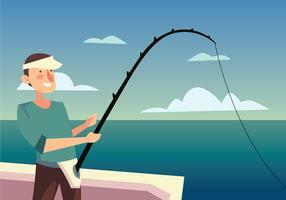 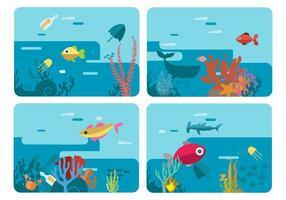 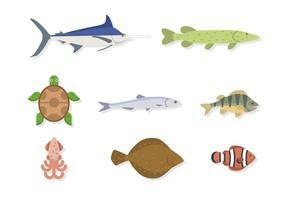 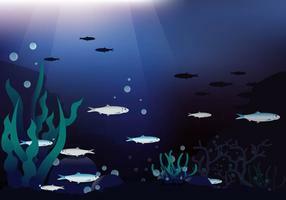 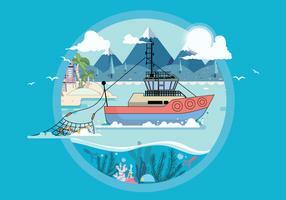 Deep Sea Fishing Illustration. 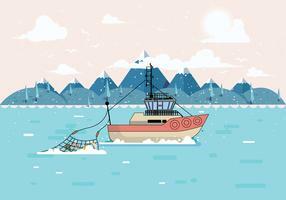 Fishing ship. 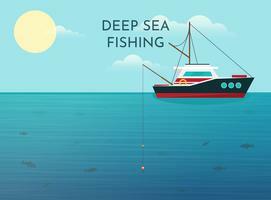 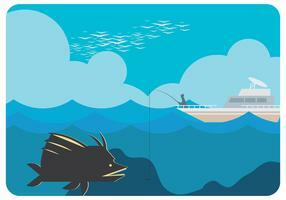 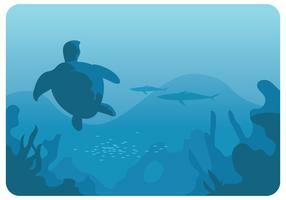 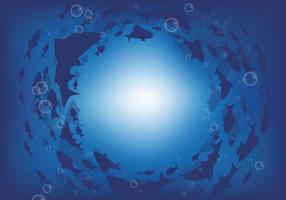 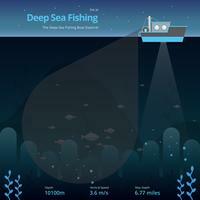 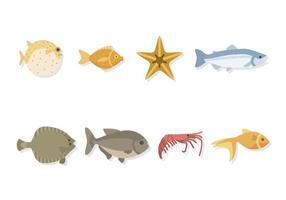 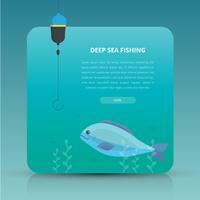 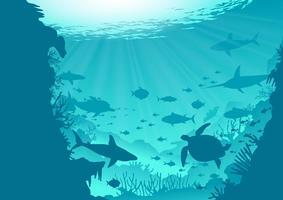 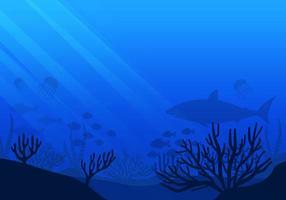 Deep Sea Fishing Event Invitation Template.